Tonight I think I'll indulge in some shelfie photos. 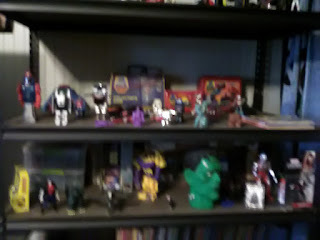 These are the toys I keep out on display, rotating things around from time to time. and unseen on the bottom shelf is my collection of coloring books. Here's a better look at the M.A.S.K. and Go-Bots. With the exception of the Specialist Tracker G. I. Joe figure all of the M.A.S.K. 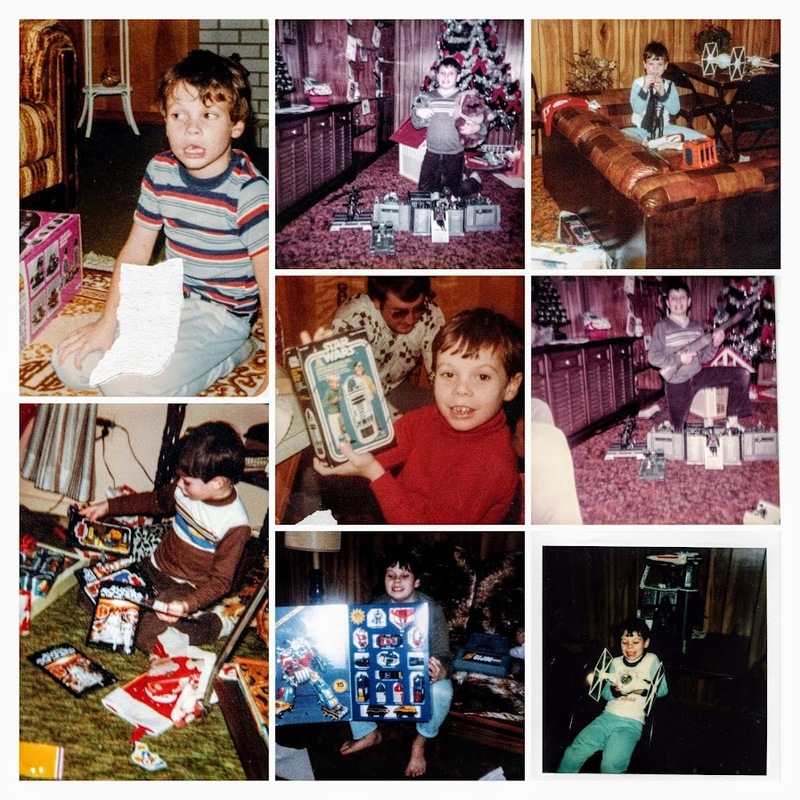 toys are the originals I've had since I was a kid. They are all a little worn out and well played with. None of them are complete. The closest are the Boulder Hill playset and the Outlaw tanker truck. The Go-bots are pretty much the opposite. Only the Space Hawk with the blue variant Leader-1 and a couple of the books are my originals. All of the rest come from my renewed interest in collecting over the past few years. 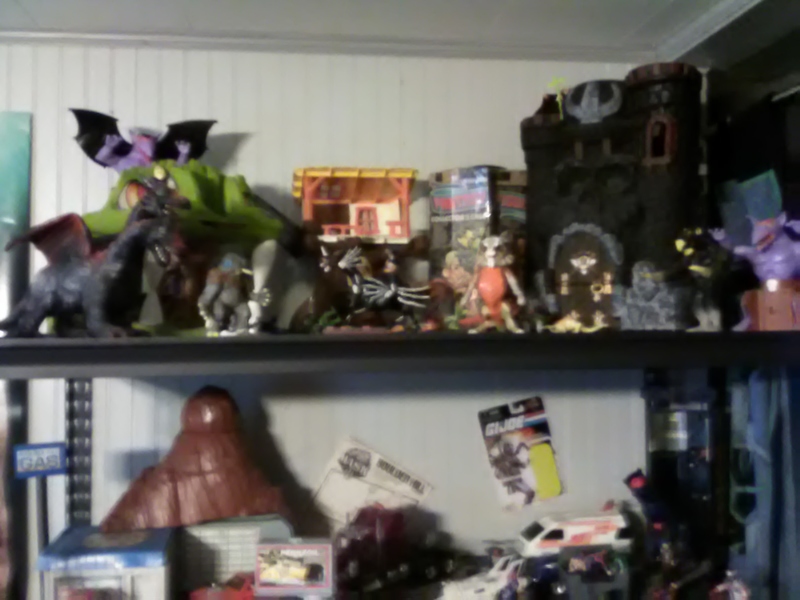 On the top of the shelf you can see mostly Dungeons & Dragons from LJN toys. But there are a few other things added in. My repainted Castle Greyskull, a Weebles Treehouse, generic carrying case and a two headed dragon. Of these only Greyskull and Warduke are my original toys. All the rest are additions I've collected over the years. Sorry for this last photo being so blurry. 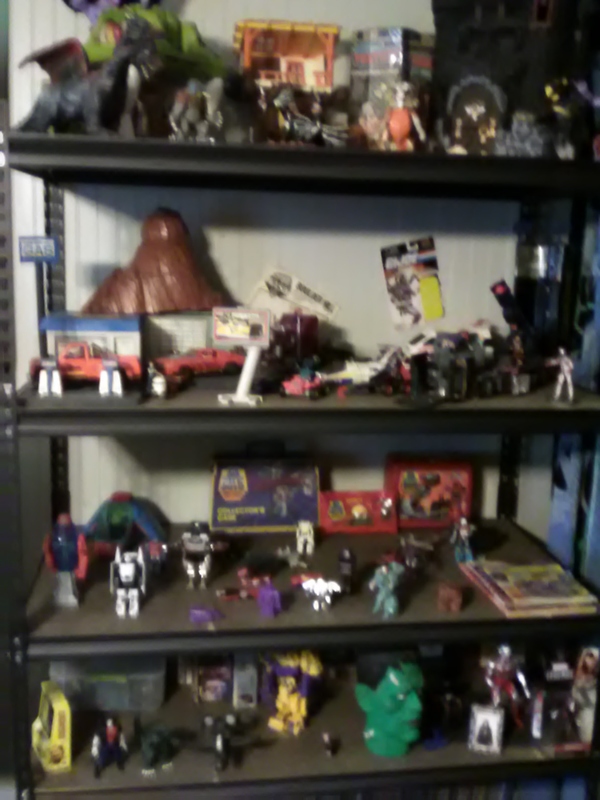 The last shelf is an assortment of toys both old and not so old. A couple Morbius the Living Vampire figures, old Spider-Man series and recent Marvel Legends. My old Ultraman figure. A Frankenstein head and a wooden bomber that I got from my Joanne Fabrics and painted. A G2 Devastator. An old Godzilla figure and a Pac-Man hand held game finish up the front. 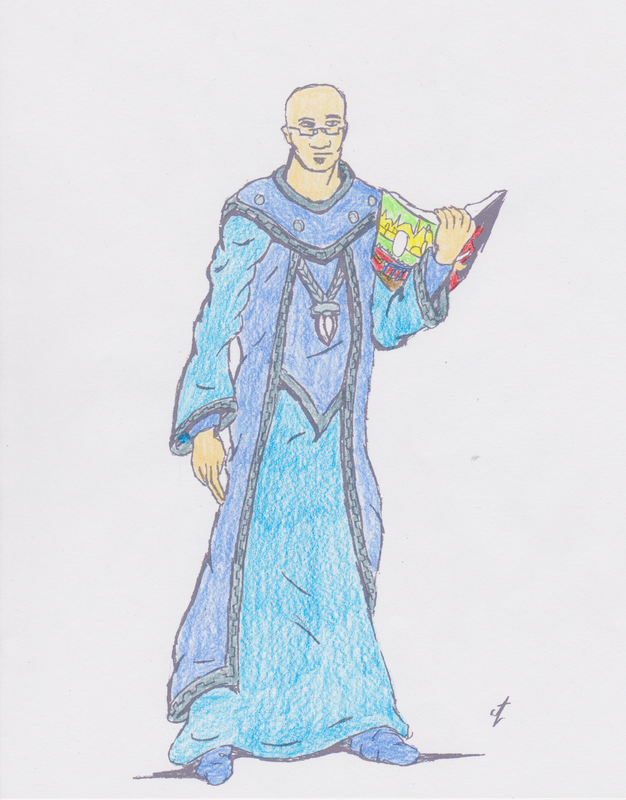 In back is a stack of board games, puzzles and a box of Dungeons & Dragons Kree-Os. You can barely see it but the bottom shelf is just filled with coloring books. Many of them old, going back to the 70s even. About a dozen G. I. Joe coloring books, some Transformers, super heroes and an assortment of other characters. The shelf does get changed around from time to time. I only added the Go-Bots, taking the place of my old Starcom toys. 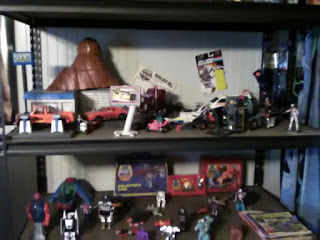 I plan on bringing out the rest of my G1 and G2 Transformers at some point. Probably some of my other action figures as well. Anyway, thanks for letting me share these with you.